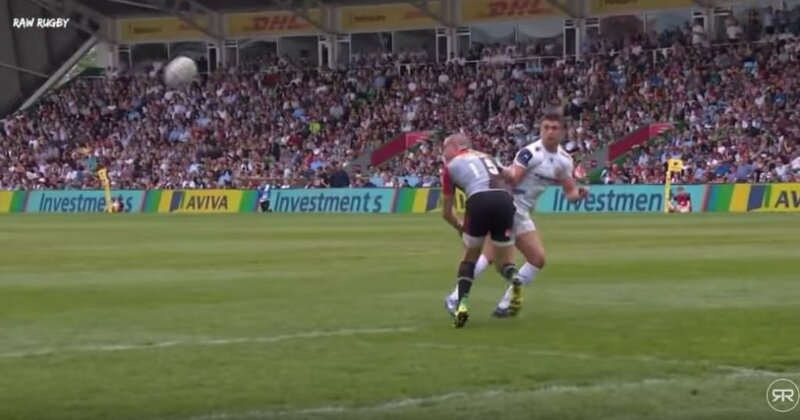 Is hard to put a finger on exactly why Henry Slade only has 4 England caps. You might point towards the odd injury, the Sam Burgess affair or a loss of form at the wrong time as the culprits, but it still strikes you as odd that such an abundantly talented player can’t lay claim to England spot. Last week he kicked that 60m touchfinder in the semi-final against Saracens in the dying moments. This weekend he became a Premiership champion.